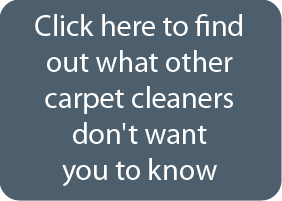 Our team of chemical free, atomized water, carpet cleaning pro’s were recently at a nice home in Minnetonka. They needed a cleaning in the family room. 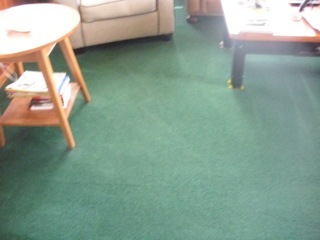 The carpet was in good shape and the cleaning made it look and feel even better. Enclosed is a photo and on behalf of our team here at ChemFree.. Thank You for putting your trust in us!